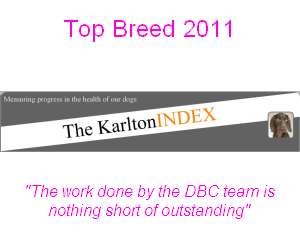 The Breed Council was set up to continue and advance the work of the UK Dachshund Forum which had been in existence for 10 years. The Forum was set up initially to allow Dachshund Breed Clubs to coordinate Show Dates and Judging Lists. The work of the Forum developed to look at Health and Welfare issues, Judges’ Education and other matters relevant to the breed. What to do if your Dachshund is lost or goes missing.